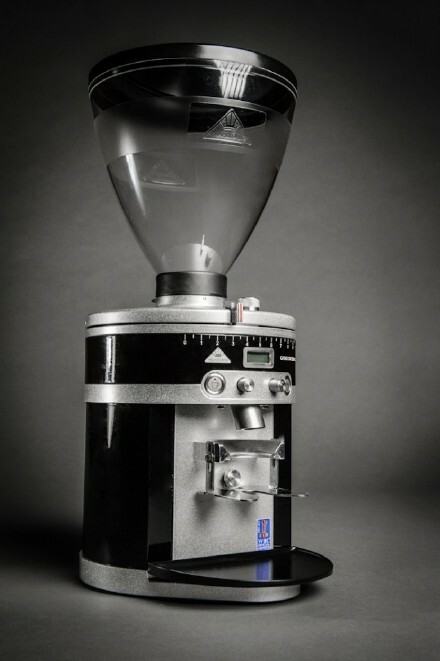 Major changes are coming to the World Barista Championship format beginning in 2016, including a single grinder limitation, a new espresso machine model and a new “milk drink course” that replaces the 15-year-old “cappuccino” component. World Coffee Events, the Dublin-based group that produces the WBC, says it plans to announce two additional big changes for next year’s competition during the upcoming world championship in Seattle. 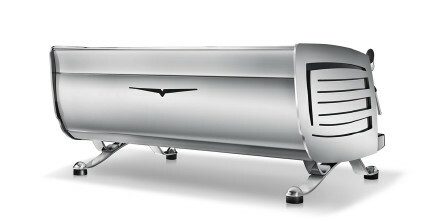 As part of the sponsorship deal, Mahlkönig will be providing some 30 grinders for the WBC, as well as “supporting” national competitions leading up to the WBC, which next year takes place in Dublin. “As new specialty coffee culture emerges, and social media and the internet make the world smaller, we now know that there is more than one way to serve incredible milk and coffee drinks,” WCE announced. The cappuccino drink has traditionally been one of three drink types required in the competition, along with an espresso and a signature drink. 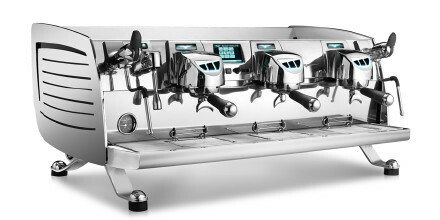 The cappuccino requirements currently include a single shot of espresso and textured milk and foam, with a minimum foam depth of 1 cm, served in a 150 to 180 ml cup. The new milk drink requirements are far more flexible, calling for a hot beverage made from a single shot of espresso and milk, served in a 30 to 240 mL cup.